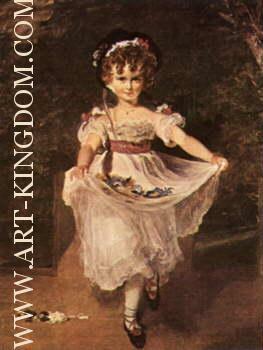 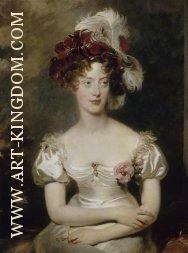 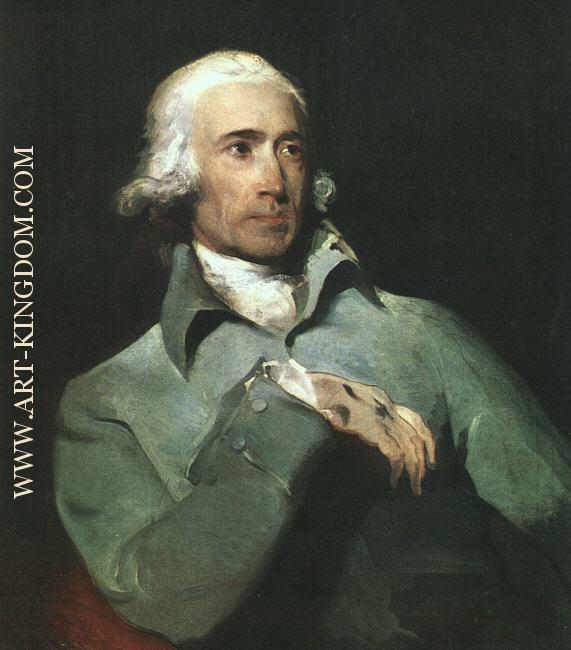 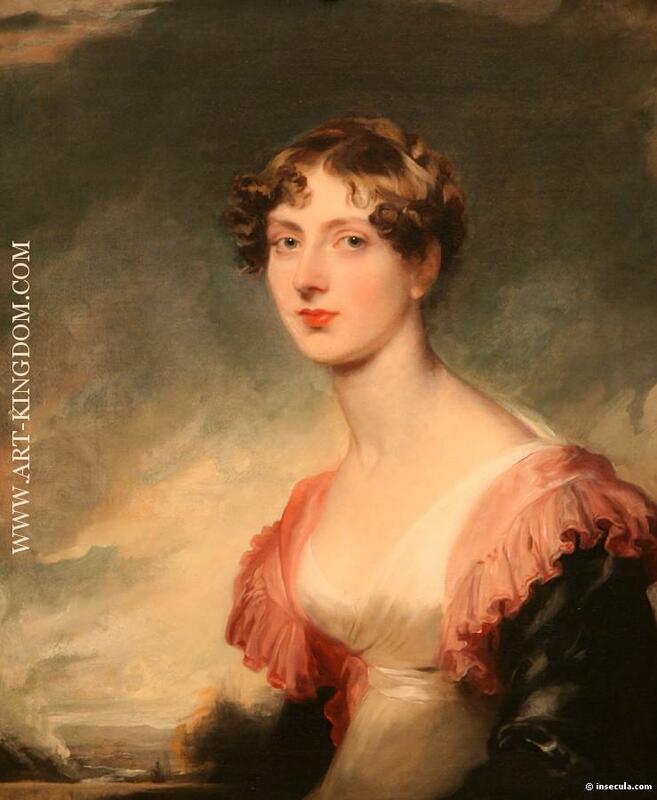 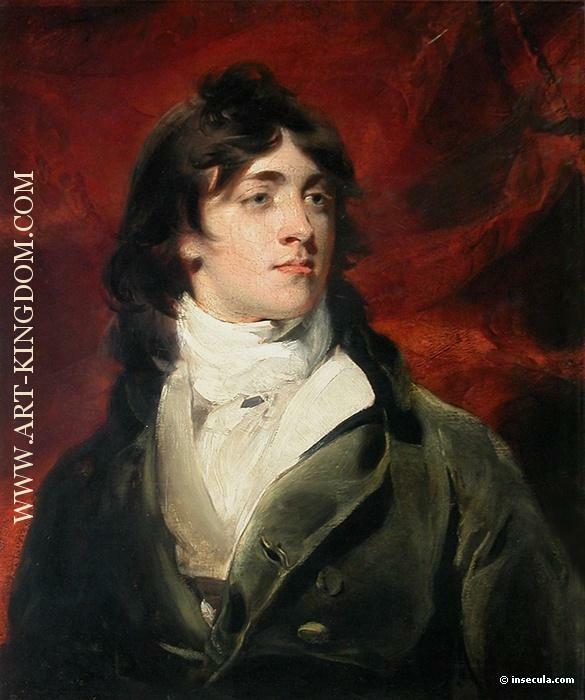 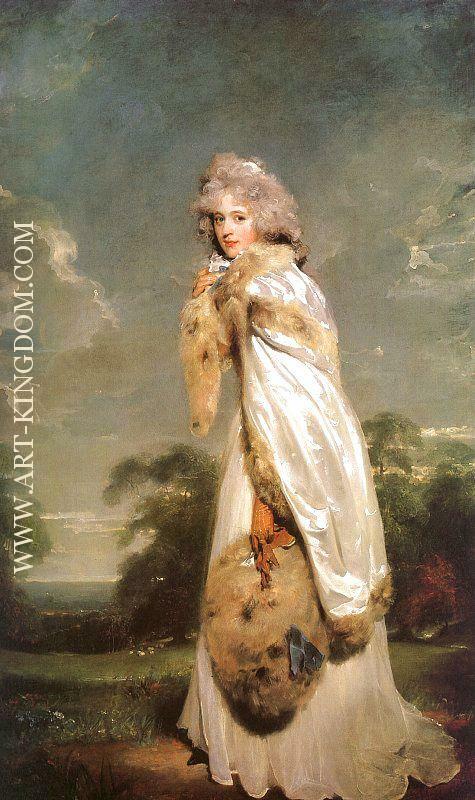 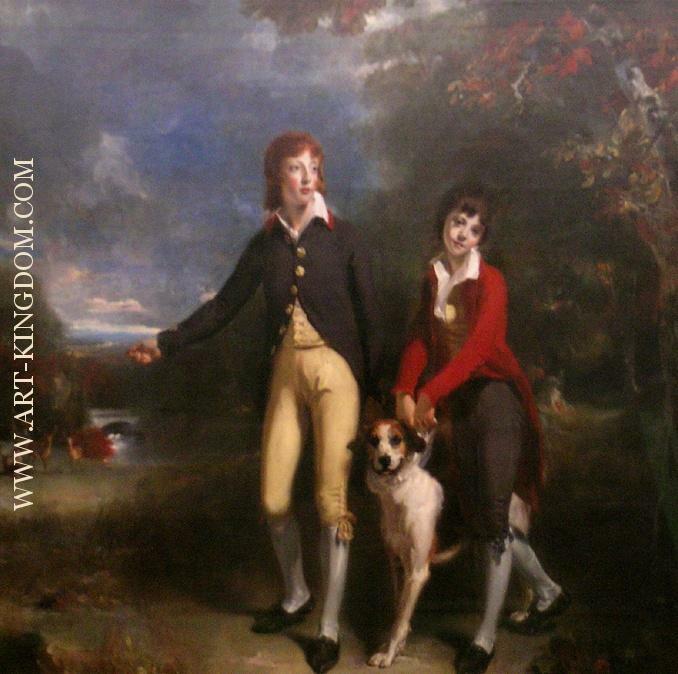 Sir Thomas Lawrence PRA FRS (13 April 1769 – 7 January 1830) was a leading English portrait painter and president of the Royal Academy. 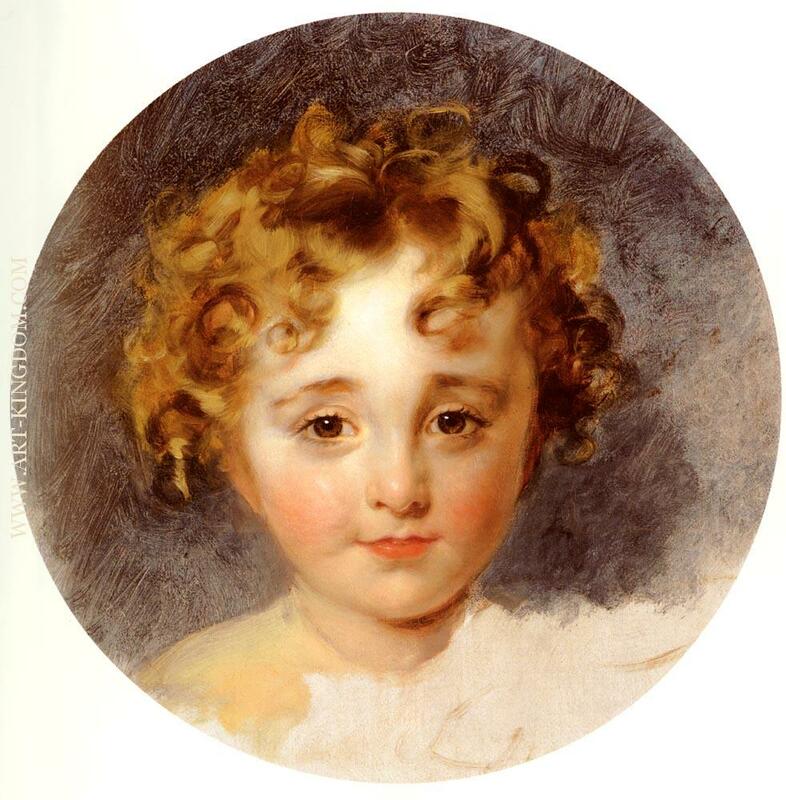 Lawrence was a child prodigy. 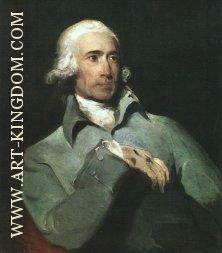 He was born in Bristol and began drawing in Devizes, where his father was an innkeeper. At the age of ten, having moved to Bath, he was supporting his family with his pastel portraits. 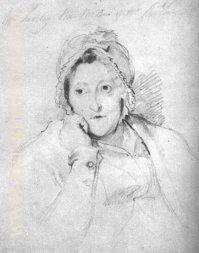 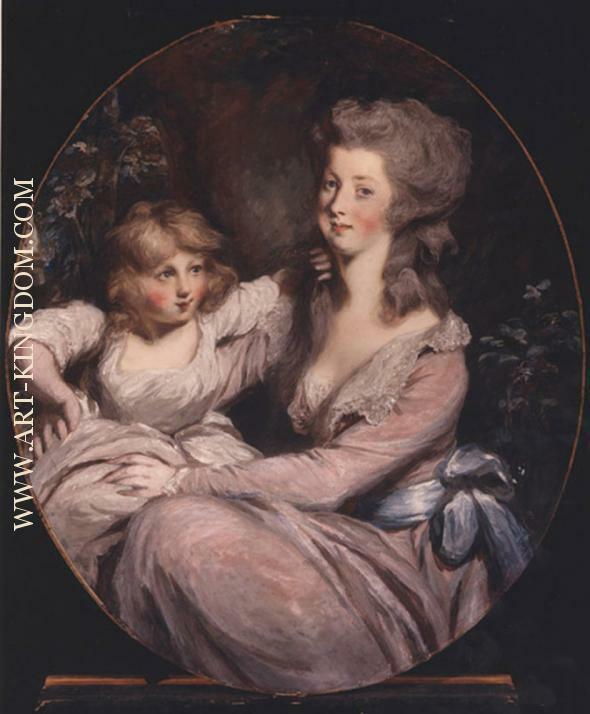 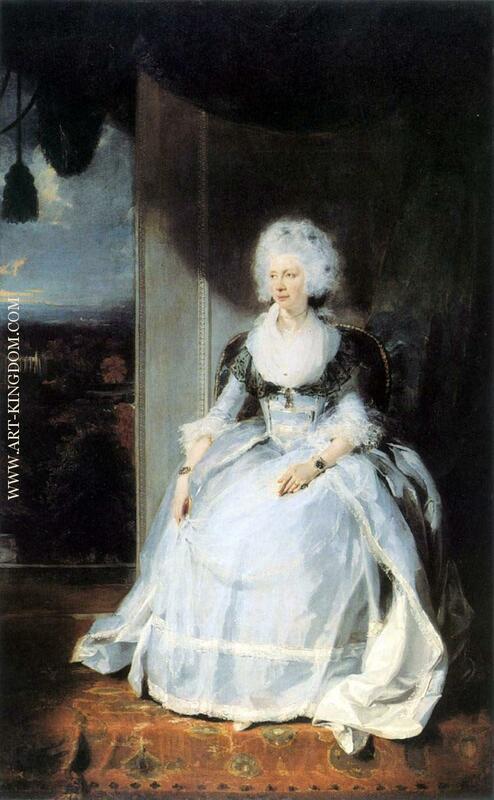 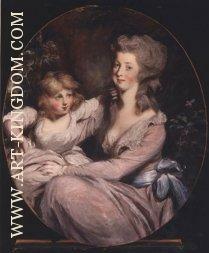 At eighteen he went to London and soon established his reputation as a portrait painter in oils, receiving his first royal commission, a portrait of Queen Charlotte, in 1790. He stayed at the top of his profession until his death, aged 60, in 1830. 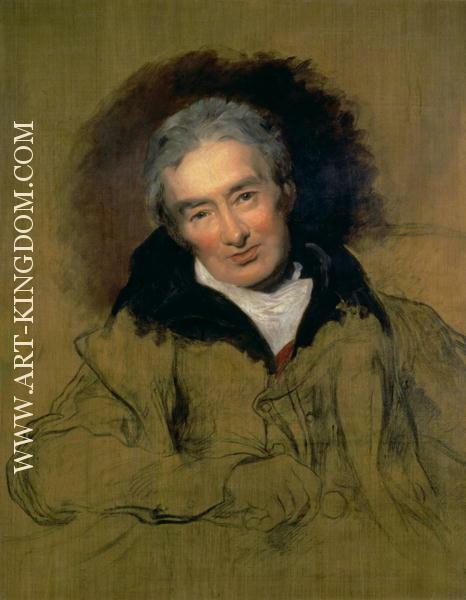 Self-taught, he was a brilliant draughtsman and known for his gift of capturing a likeness, as well as his virtuoso handling of paint. 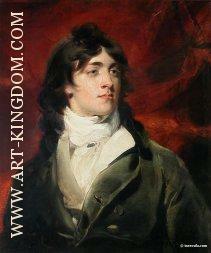 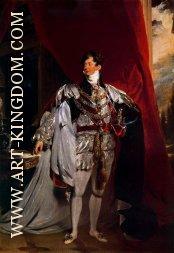 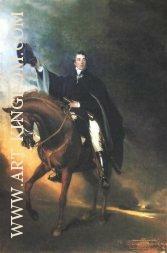 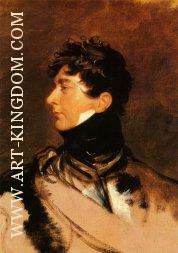 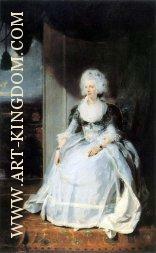 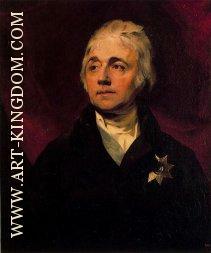 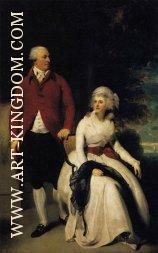 He became an associate of the Royal Academy in 1791, a full member in 1794, and president in 1820. 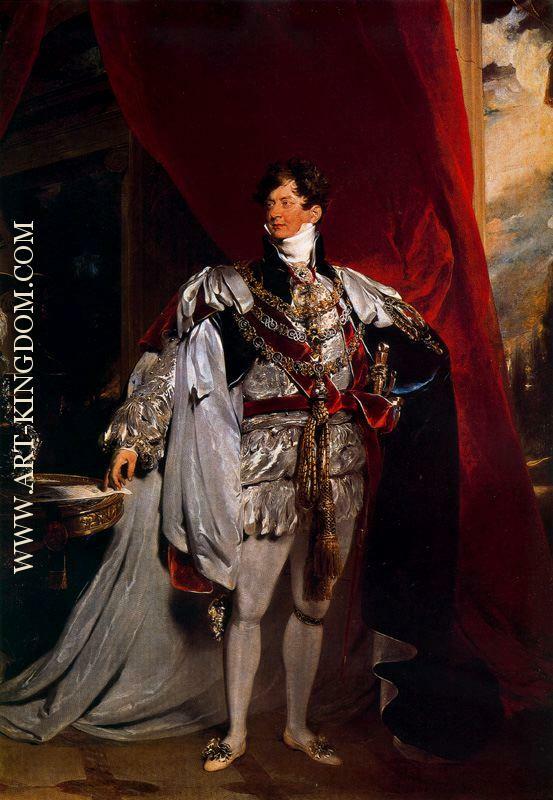 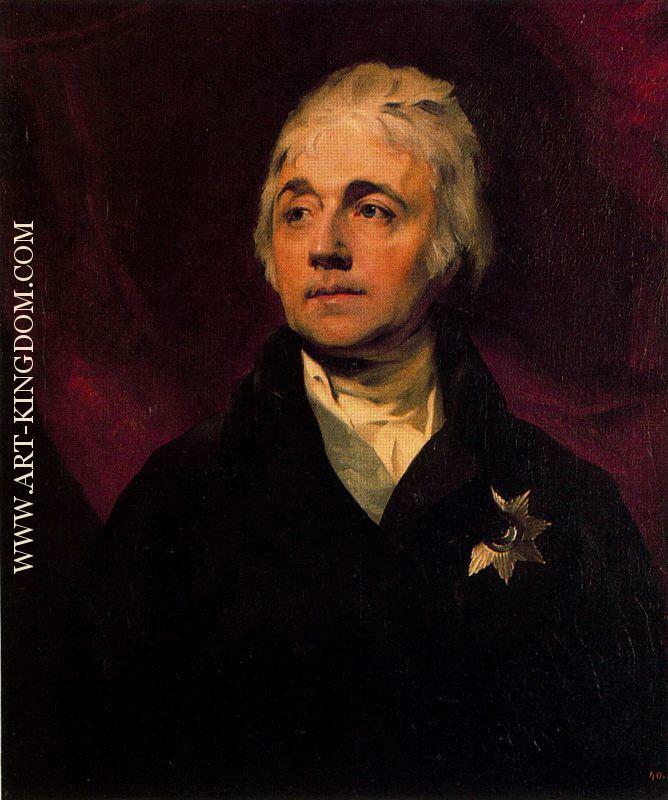 In 1810 he acquired the generous patronage of the Prince Regent, was sent abroad to paint portraits of allied leaders for the Waterloo chamber at Windsor Castle, and is particularly remembered as the Romantic portraitist of the Regency. 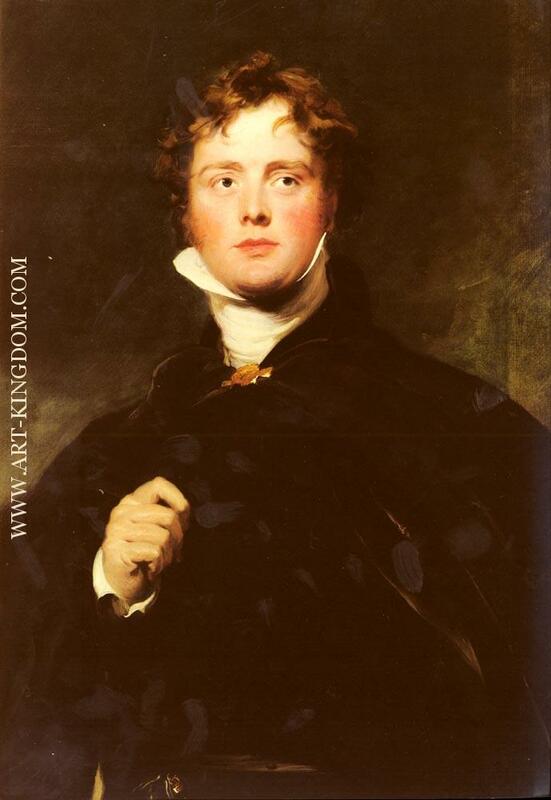 Lawrence's love affairs were not happy (his tortuous relationships with Sally and Maria Siddons became the subject of several books) and, in spite of his success, he spent most of life deep in debt. 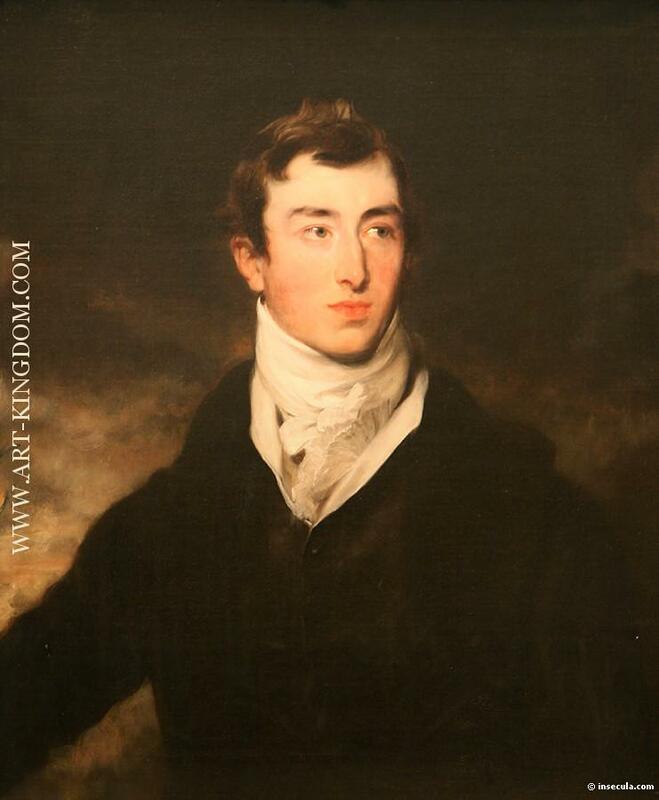 He never married. 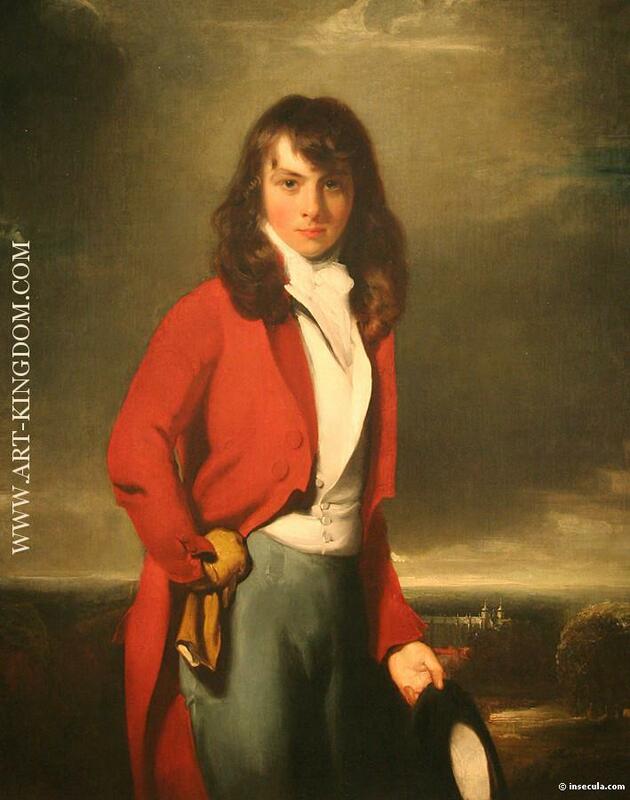 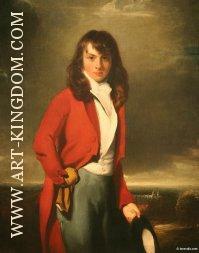 At his death, Lawrence was the most fashionable portrait painter in Europe. 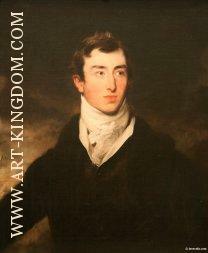 His reputation waned during Victorian times, but has been partially restored in more recent ones.